Making all of our patients feel right at home! We put their needs first to achieve efficient and comprehensive treatment. Maintaining a close working relationship with their family Dentist. Ensuring our team is highly trained and skilled and that we provide energetic and fun-loving service to each and every patient. We welcome any and all inquires regarding the services that we provide. Our team will assist you in coordinating any treatment or future care that you may require with Dr. Thie. 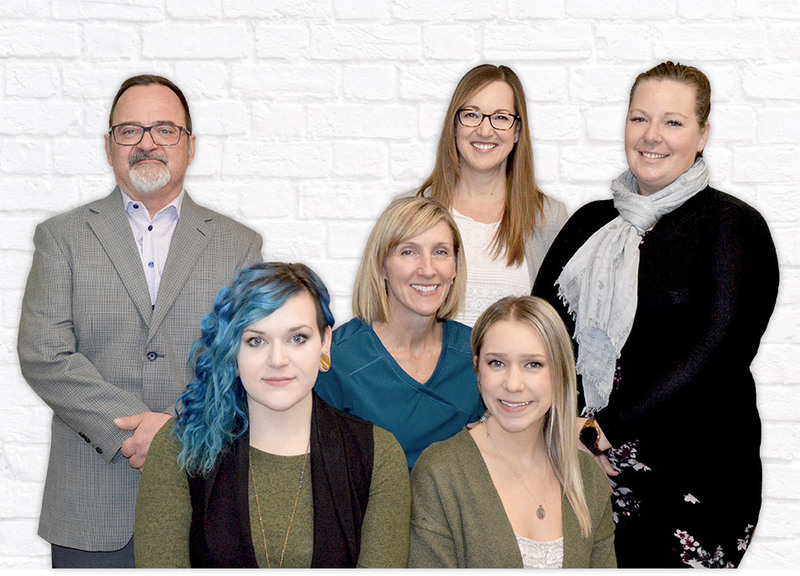 Our team will gladly assist you with any treatment planning and appointment coordinating outside of Dr. Thie’s office; with other practitioners and specialists, as well as with any insurance pre-authorizations and insurance reimbursement submissions. Our trained dental assistants will assist you with your ongoing treatment and therapy needs as prescribed by Dr. Thie.